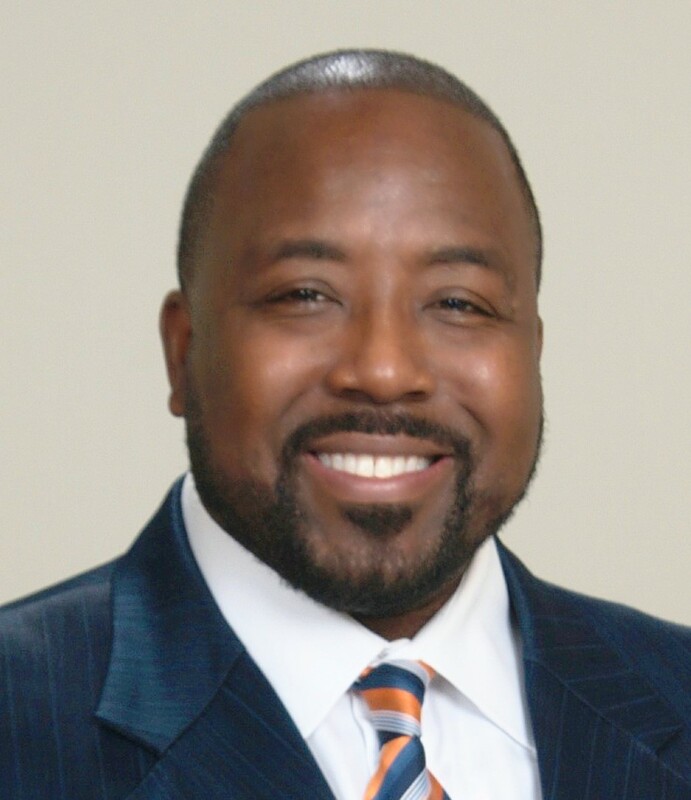 After serving nearly a decade in the United States Army, James Hamilton has achieved success in the business world as an entrepreneur, creating and leading several corporations. He is now focused on creating strategies that help individuals plan and achieve financially stable futures for themselves and their families. As CEO of Forecast Financial Group, James leads a team that is committed to providing clients with financial education and resources to help identify their retirement goals and forge a path to create and preserve predictable income in retirement years. The foundational premise of his business model is building a strong clientele based on one-on-one professional relationships and not clients who simply buy products. Under his leadership, Forecast Financial Group has implemented the philosophy that every client deserves to be empowered through financial education. Clients are empowered to create a safer financial future, based on their current assets and future goals, by positioning their portfolio for growth with little to no risk of loss. He also spends much of his time traveling the country and training other retirement and asset strategists to do the same for their clients. 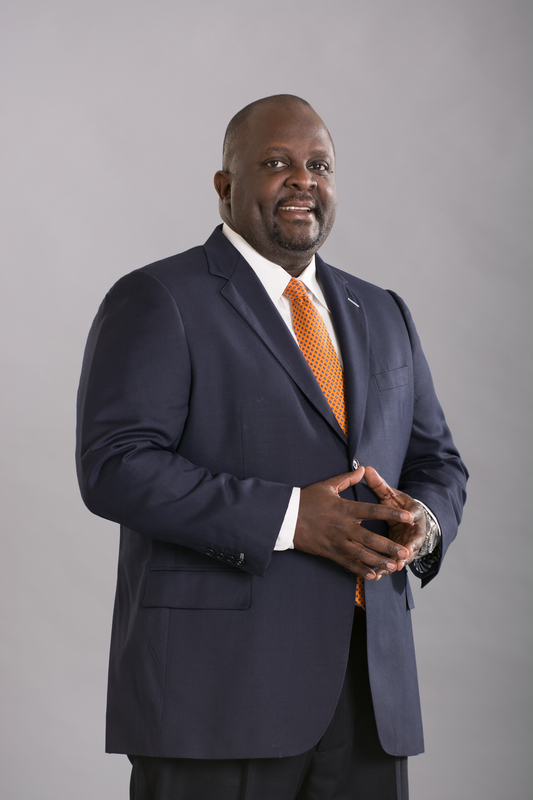 In addition to his educational seminars and financial services business, James is a motivational speaker and business consultant. James and his wife Matisha have one daughter, and reside in the Raleigh, NC area. They are very active in their community as leaders and philanthropists. He can be reached by calling 800-678-2045, or by emailing james@forecastfinancialgroup.com. 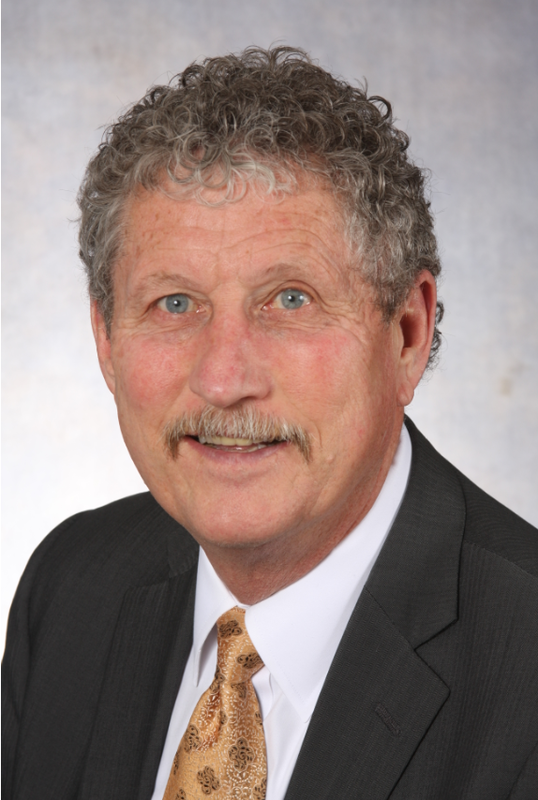 Bill Fjeran has almost 50 years’ experience in assisting individuals and employees of 501(c)(3) Organizations, Corporations, Associations, State, Counties and Municipalities. He has been a consultant to several insurance companies and has trained hundreds of salespeople in the areas of 403b, 401k, 457’s, Financial Wellness and Employee Benefits. He has lectured widely on Tax Sheltered Annuities (403b) at colleges, universities, hospitals and various teacher organizations though-out the southeast. He is the developer and copyright holder of “The Advantage”, a financial and analysis plan designed for employees of for-profit and non-profit organizations. Living in Greenville, SC for over 20 years Bill and his wife Dana of 35 years, enjoy spending time hiking, biking and jogging in and near the Blue Ridge Mountains. 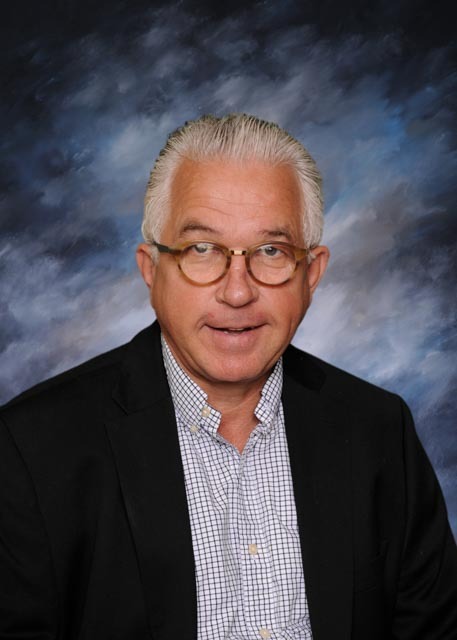 · He worked as an Engineer for 6 years with General Motors followed by Giant Food Inc.
Peter Zipp III, MBA and a Certified Financial Fiduciary® began his career in insurance in the late 80’s selling life insurance in PA. He finished college and moved to AZ in 1994, worked as a controller for years in the construction industry. Peter continued his education in AZ, obtaining a master’s from Grand Canyon University. Since 911, he has been self-employed. 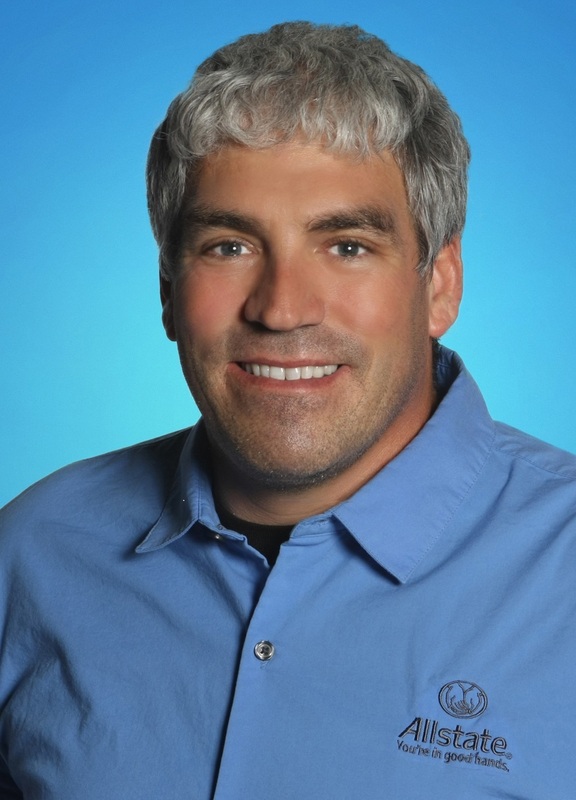 Peter loves working with the public and his community, so he opened an Allstate agency in Goodyear, AZ. 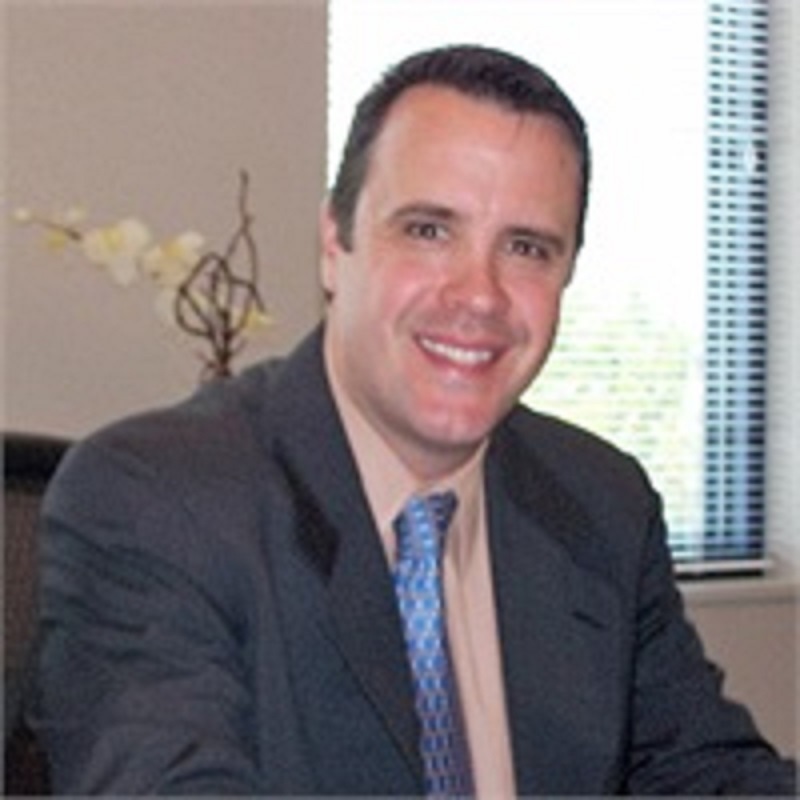 His passion is to education individuals and families about insurance and financial products. So much that in 2017 his agency was recognized for customer service, # 10 in the country. He credited this to being real, communication and his staff. "IF THERE’S SEVERAL WORDS THAT DESCRIBES SELF-MADE BUSINESS MAVEN VICKI GUNVALSON – IT’S ENERGY, COMMITMENT, INTEGRITY." 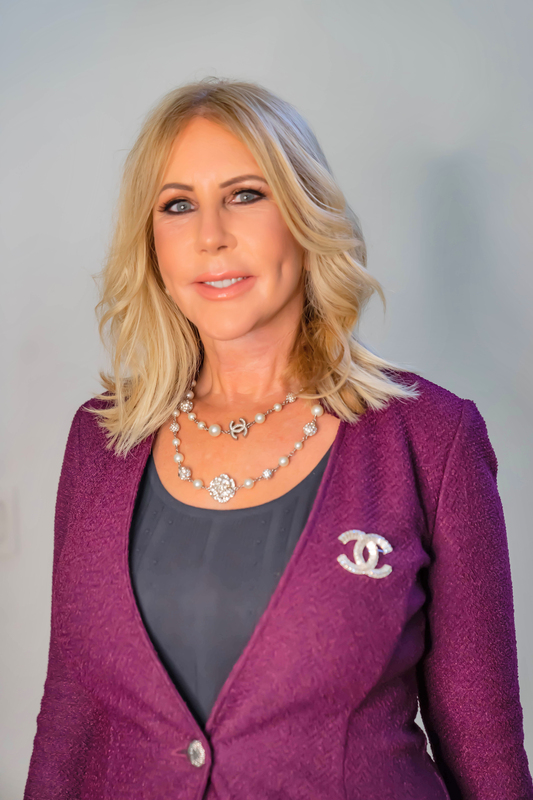 Vicki Gunvalson started her career in the Insurance and Financial Services industry in the suburbs of Chicago Illinois in 1991 and quickly became the top agent within the first year of her career. With pure sheer determination and passion for business, she was able to build Coto Insurance & Financial Services, Inc., to one of the most successful Insurance Agencies in the United States. Vicki learned the importance of insurance after her father was diagnosed with Alzheimer’s disease at a young age of 59 without having any Long Term Care Insurance in force. After seeing the financial toll this took on the family, she decided to focus on helping others in planning for the unplanned. Vicki surrounds herself with positive, high energy individuals that she loves and trusts and treats all her clients like she treated her father – with passion, devotion and commitment. With the type of retirement planning Vicki does, she is able to show her clients how to obtain a lifetime guaranteed income stream in retirement which they can never outlive, all while their principle is protected. Orange County’s 5 Star Wealth Manager and the National Ethics Bureau. Jack has over 4 decades of extensive and successful business experience. Some of his accomplishments were: managing large business operations within global corporations; founding and managing his own international business consulting organization; being on a number of boards and having executive appointments as officers in a number of large associations; and many executive and director level positions within companies and corporations. In the past few years Jack has been struck with the inefficient personal retirement planning options and resources that many individuals have the potential to employ. He has dedicated himself to supporting individuals in their retirement planning as he has with his past corporate clients. To do that he has extensive training in Social Security, Medicare, and retirement income/resource planning. He is committing to the education and planning for others to ensure they understand the many options they might consider at all stages of their life but particularly as they approach retirement where many decisions need to be made and each with complex considerations. His commitment is to ensure that his clients make the best individual decisions for themselves and their families and that starts with their education about options that fit their specific situations. Then developing an optimal strategy customized to each person or couple. His role can best be described as a retirement transition coach, advisor, and advocate. Michael D. Hodgson is a lifelong Central Ohio resident and Investment Professional specializing in retirement distribution planning. He has guided individuals and business owners from all walks of life not only to plan successfully for retirement, but to strategically implement that plan. From educators to business owners, from engineers to doctors, Michael has helped individuals reach their goals and aspirations for their financial future. Michael Hodgson is the President of Safe Harbor Investments, Inc. and owner of Coastline Capital Management. He implements the The Bucket Plan® System to create a unique retirement distribution plan for people who are close to or in retirement. Through this Independent Income System, Michael's clients are able to turn off the daily noise of Wall Street and focus on what's most important to them. He is married with three children and enjoys golfing, reading, and volunteering. We are independent financial professionals with the freedom to provide diverse guidance and insight to our clients. Looking to help safeguard the interests of our clients, in both up and down markets, one thing is absolutely clear--each person's situation is different. Accordingly, our approach will be to pursue an in-depth understanding of your situation as well as the personal values you hold. Over the years, this simple yet intimate approach has helped us guide our clients toward their goals. Through our top commitment to the highest standards of trust, technology, and client services, our objective is to guide our clients through a myriad of complex financial issues to pursue desired wealth on a tax-efficient basis. We work to help clients enjoy a balanced and impactful life through committed stewardship of time, ability, and financial resources.